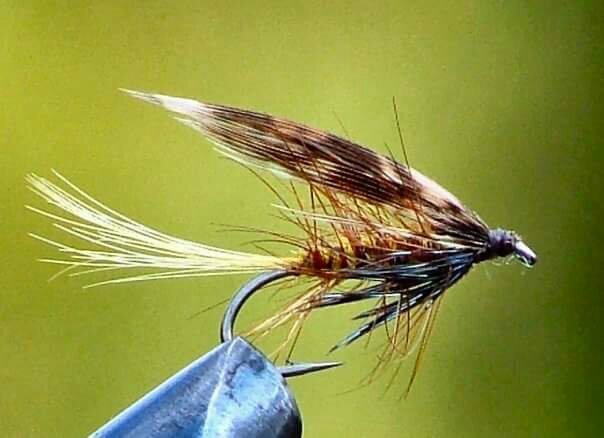 Any fly fisherman here that ties there own fly's, care to share pics of ones you tied? Very nice, those. Love the pics. Yea I tie, it's fun, relaxing and nothing better than catching something on a fly you tied yourself. Thanks Skaaphaas, it's really a hobby in itself, and can be quite engrossing if time permits. A friend of mine, Gordon, is a wizard at the vice. 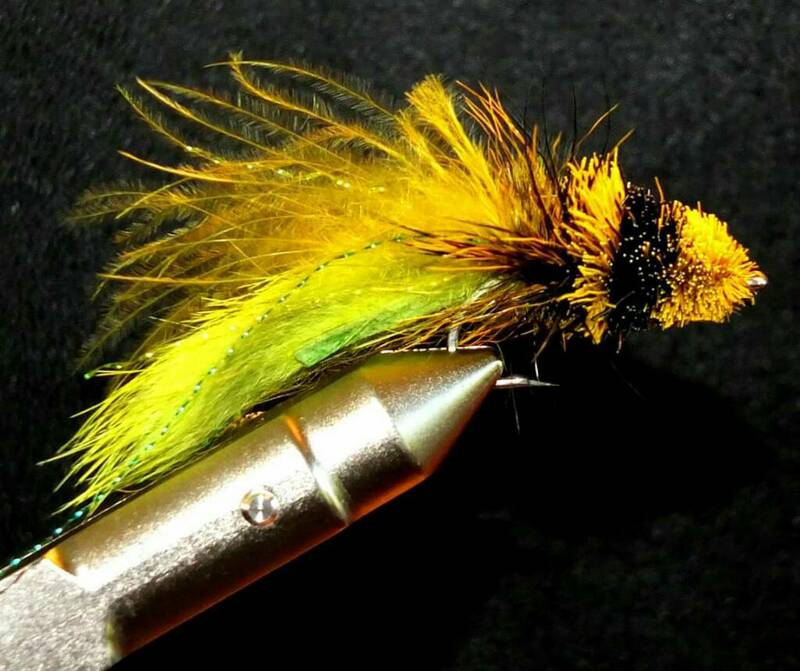 I'll show you one of his salmon flies, now that's a real art form. That has to be Gordon van der Spuy? 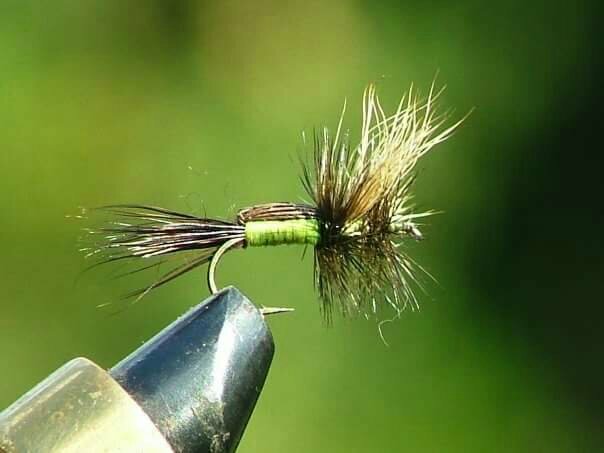 Gordon is a genius fly-tyer!!! And a great teacher as well. 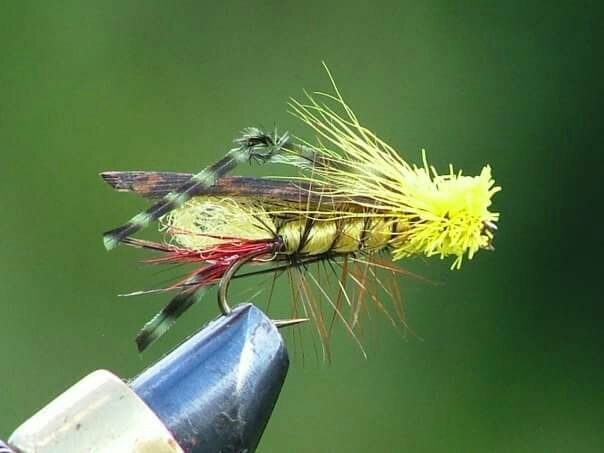 Helped my son refine his fly tying. 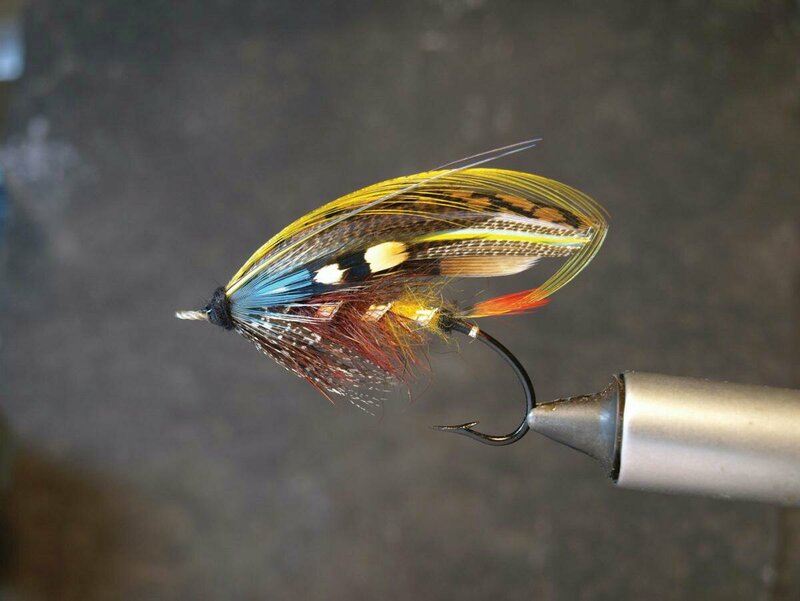 Check out uncharted flyfishing on youtube. Cz, you're spot on,the one and only. What a nice guy, brilliant tyer and instructor, and so generous with his time and knowledge. Talking of which, he's recently released a new tying dvd, I must contact him to order a copy. Yes he is, met him once at Urban Flyfishers. Once you have details of his new DVD, please pass onto me, also want to order a copy.